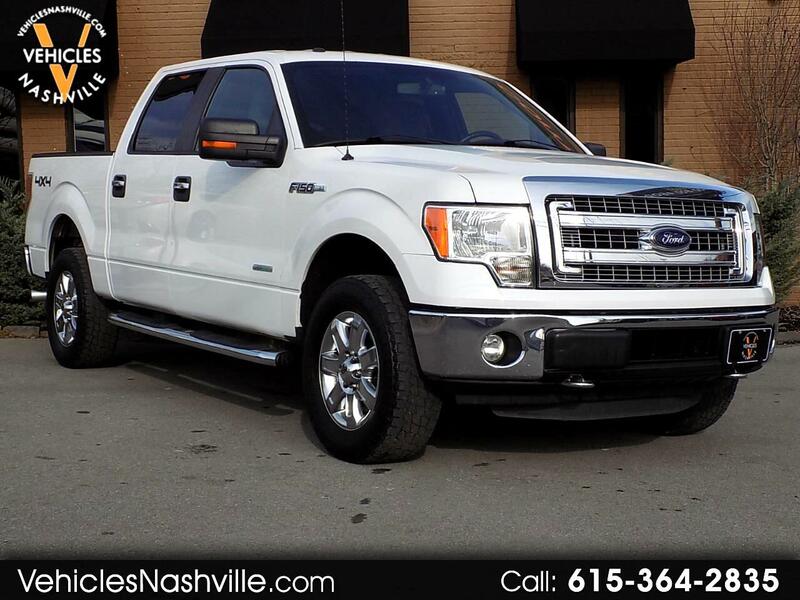 This is a really nice 2014 Ford F-150 SuperCrew 4X4!!! This F-150 is a Tennessee truck that is in Excellent condition!! This F-150 comes really well equipped with Power Windows and Locks, Tow Package, Keyless Entry, Bluetooth, USB/Aux port, and much more. Please call or email us anytime for information!! !